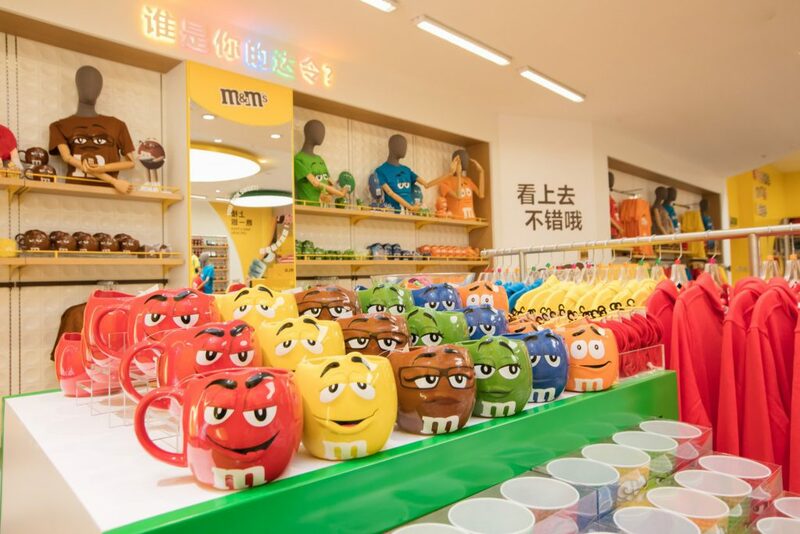 The newly remodeled M&M’S World Shanghai will feature new products inspired by China, including items across the travel, stationary, homeware, drinkware and digital accessory categories. 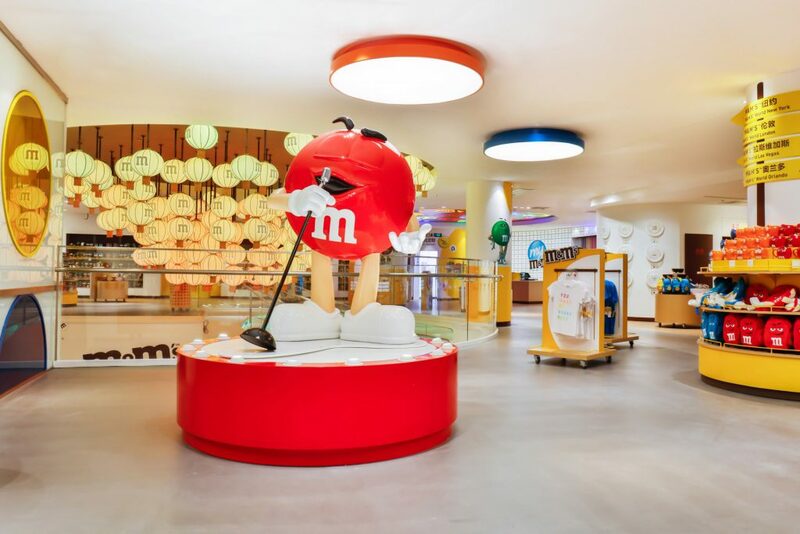 In a first for the company, Mars Wrigley Confectionery International Travel Retail partnered with the Mars Retail Group and DFS Group in a customized promotion to celebrate the reopening of its flagship M&M’s store in Shanghai, China. The Shanghai M&M’s Chocolate World first opened in 2014 and remains the only one based in Asia. To celebrate the reopening of the store on Dec. 5, Mars Wrigley ITR offered all DFS customers traveling to Shanghai from Los Angeles and San Francisco airports on Dec. 4 – a total of five flights — a special M&M’s promotion with an invitation to visit the store re-opening on the 5th. Hostesses positioned outside the DFS stores at both airports (LAX TBIT and SFO Terminal A) handed out free pouches of M&M’s to passengers, along with a leaflet communicating the Shanghai store opening. In addition, a coupon offering discounts on M&M’s products inside the DFS store provided an additional incentive to drive shop penetration and sales conversion. 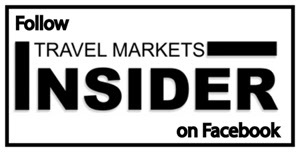 While Shanghai passengers cannot be individually targeted, Mars Wrigley and DFS are confident that the majority of relevant consumers can be reached directly through the promotion, which will be timed to coincide with Shanghai flights. At the same time, the activation creates a feel-good factor for ALL, says Mars. The newly remodeled 1,600 sq m Shanghai store represents the absolute best in design, technology and product personalization, featuring a ‘Great Wall of Chocolate’ with 167 tubes of M&M’s, totaling more than one million M&M’s in an assortment of milk chocolate, peanut, almond and limited edition specialty flavors. With a design inspired by the round, circular shape of M&M’s, the Shanghai store features two floors, separated by a color-changing staircase with more than 100 coordinating lanterns. A Personalized Printer allows store guests to create and print personalized messages and icons on M&M’s chocolate candies while a Mood Analyzer enables guests to unveil their ‘inner M&M’, turning them into an M&M’s avatar. Guests will have the option to save and share their personal M&M’s avatar on social media. The store also has a gift wrapping station and allows mobile payment options via Alipay, WeChat and Apple Pay. M&M’s, the largest confectionery brand worldwide, also has flagship stores in New York, Orlando, Las Vegas and London, all featuring the characters Red, Yellow, Ms. Green, Ms. Brown Blue and Orange. In addition to the chocolate candy, M&M’s World stores offer a wide range of merchandise including apparel, kitchenware, bedding, jewelry, and glassware, as well as seasonal items and specially-designed M&M’s branded items that reflect the personalities of the cities where they are located. The Shanghai M&M’s store features two personalization kiosks where guests can print special messages and clip art on the M&M’s. Coming soon, guests will be able print their picture directly on the candy.